Camo Mini Mag-Lite with your company logo engraved on the handle. Complete with batteries and durable gift box. 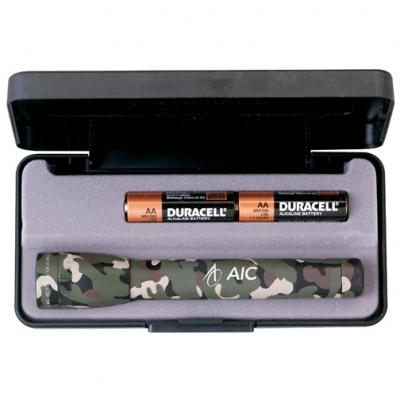 5 3/4" AA Mini MagLite® with camouflage design. 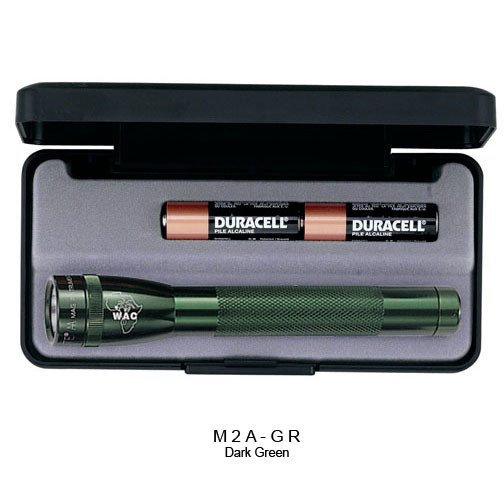 Includes 2 “AA” batteries. Packaging: Beautiful presentation gift box.